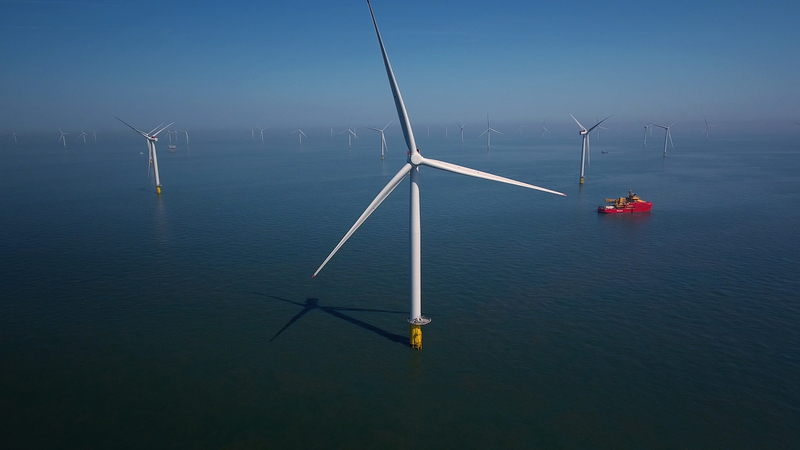 The move, announced as part of the government’s modern industrial strategy, was praised by trade unions and natural resource developers, but condemned by environmentalists. The Scottish Government imposed an “effective ban” on fracking last year, having placed a moratorium on the extraction technique in 2015. 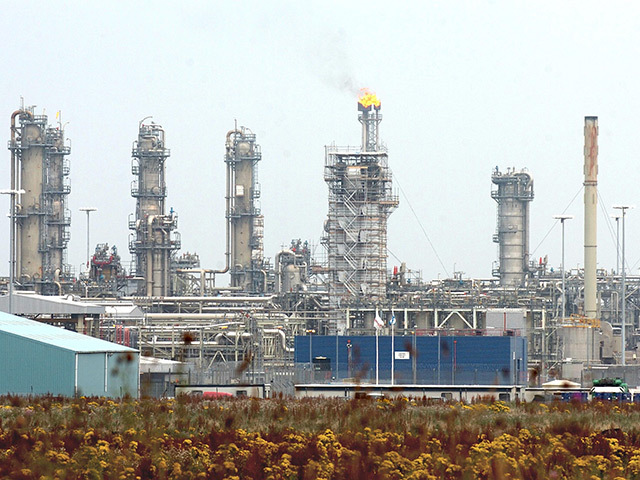 The UK Government vowed to “streamline and improve” the regulation process for shale applications. A shale environmental regulator and a planning brokerage service will be established to focus on the planning process. And the shale support fund will have £1.6million at its disposal over the next 2 years to build capacity and capability in local authorities dealing with shale applications. 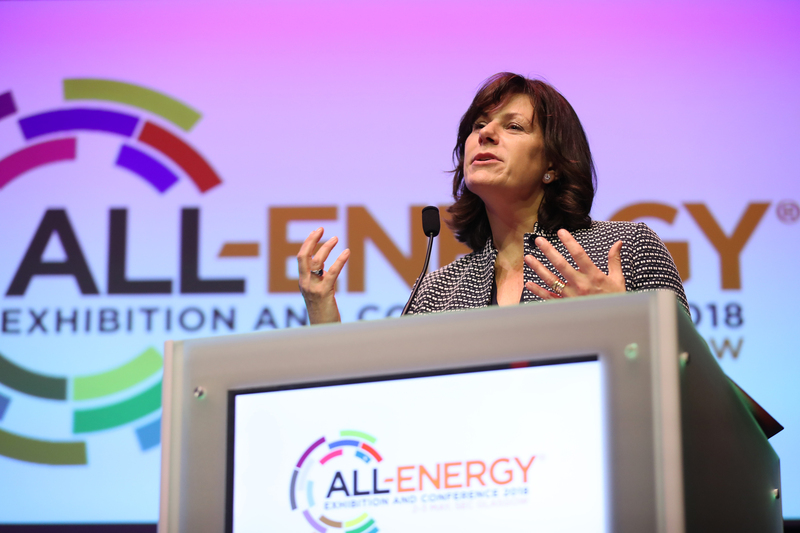 Energy and Clean Growth Minister Claire Perry said: “British shale gas has the potential to help lower bills and increase the security of the UK’s energy supply while creating high quality jobs in a cutting-edge sector. “This package of measures delivers on our manifesto promise to support shale and it will ensure exploration happens in the most environmentally responsible way while making it easier for companies and local communities to work together. Ken Cronin, chief executive of UK Onshore Oil and Gas, said: “This country needs a diverse supply of energy which protects and secures UK jobs and UK taxes. “Imported gas currently costs over £13 million a day – money that is not generating jobs or tax revenues in this country. “To achieve greater homegrown energy production, Britain also needs a policy framework and a planning and permitting system that allows industries like ours to be able to get decisions within timescales that work for all concerned including the local communities we work in. Francis Egan, chief executive of Cuadrilla Resources, said: “We very much welcome the Government’s announcement today highlighting the national importance that shale gas development has in delivering a safe and secure energy source, whilst meeting the country’s Climate Change obligations. “We are pleased it is also recognised, as we ourselves are proving in Lancashire, that shale gas can and does deliver important economic benefits. “In the last two years our exploration operations are responsible for driving almost £9m into the Lancashire local economy and creating 60 local jobs. Rebecca Newsome, head of politics for Greenpeace UK, said: “After seven years of fracking doing less than nothing to help our economy, the government’s still going all out for shale, and still trampling over democracy to prop up this collapsing industry. “Communities and their local councils across the UK have said no in every way they can, but the government have turned a deaf ear to everyone who doesn’t own fossil fuel company.